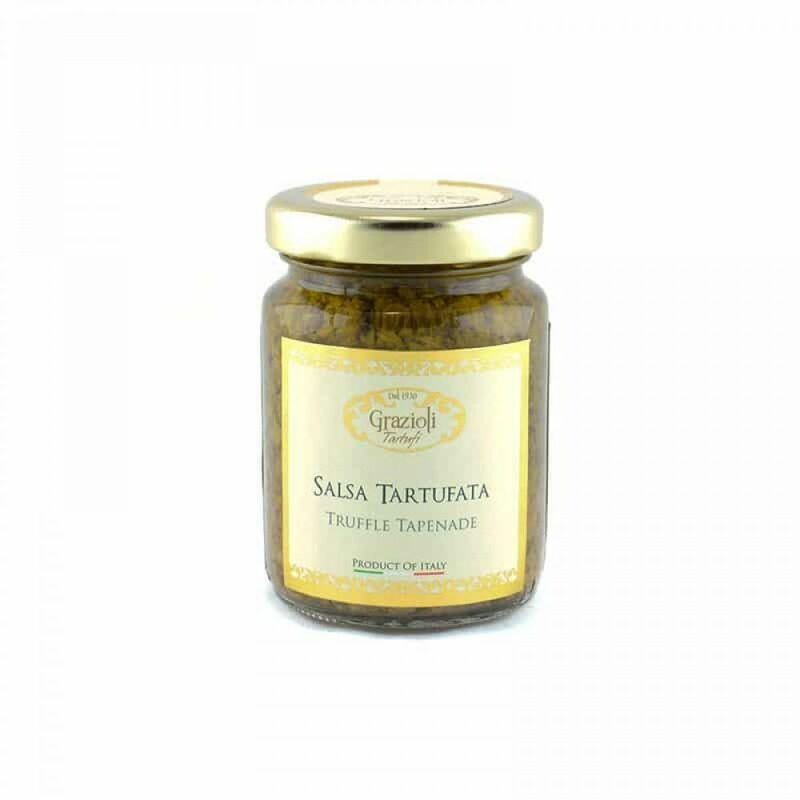 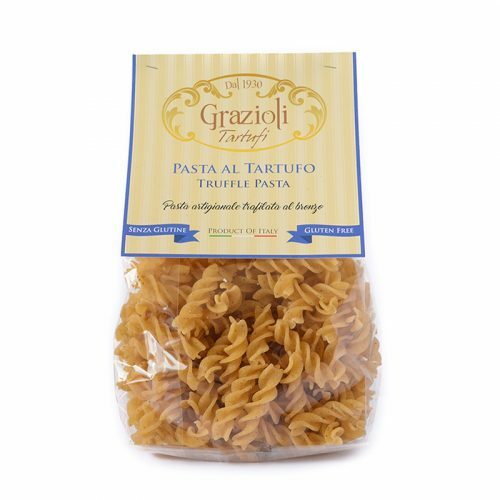 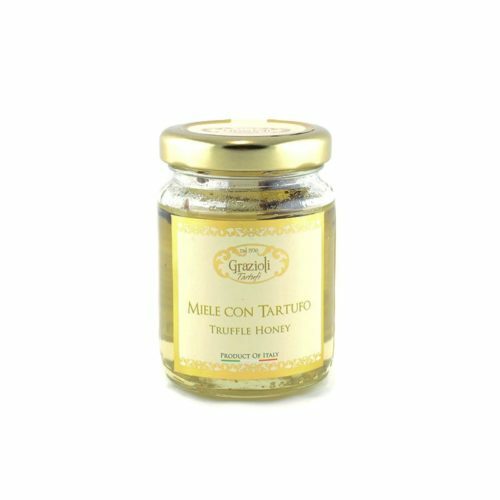 This beautiful black truffle tapenade it’s the perfect product for your appetizers. 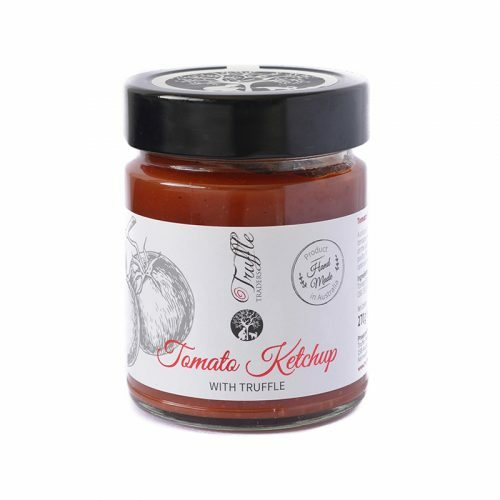 Spread it on bread, mix it with philadelphia, use it as a filling, the possibilities are endless!! INGREDIENTS: Champignon mushroom (agaricus bisporus), extra virgin olive oil, Porcini mushroom (boletus edulis), Black Truffle (tuber aestivum), salt, anchovies, black olives, pepper, flavour.